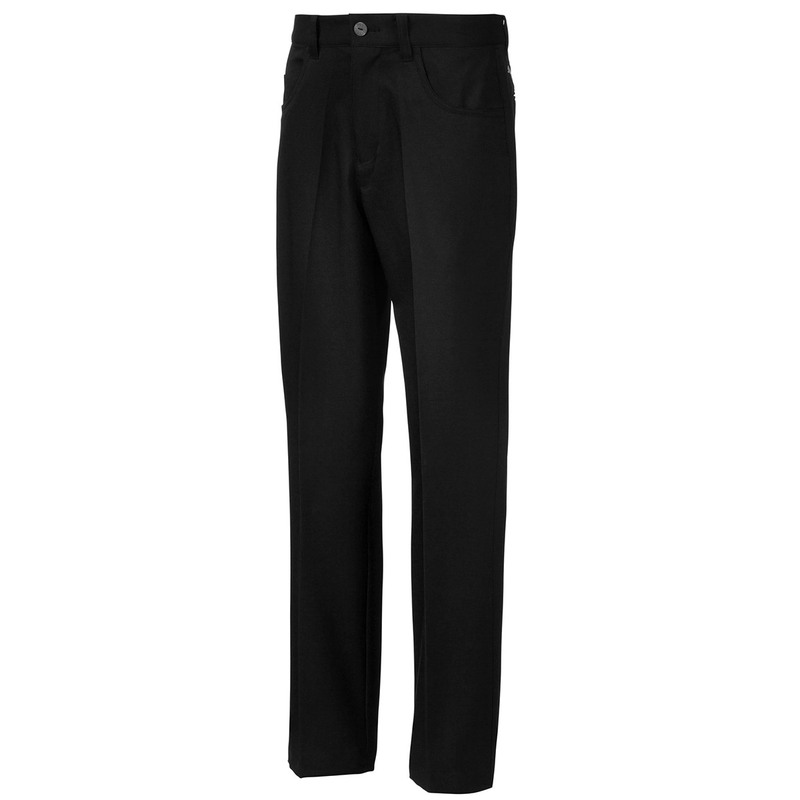 These trousers have been specifically engineered for the junior golfer, with stretch polyester fabric to ensure a full range of motion during any athletic movements associated with golf. 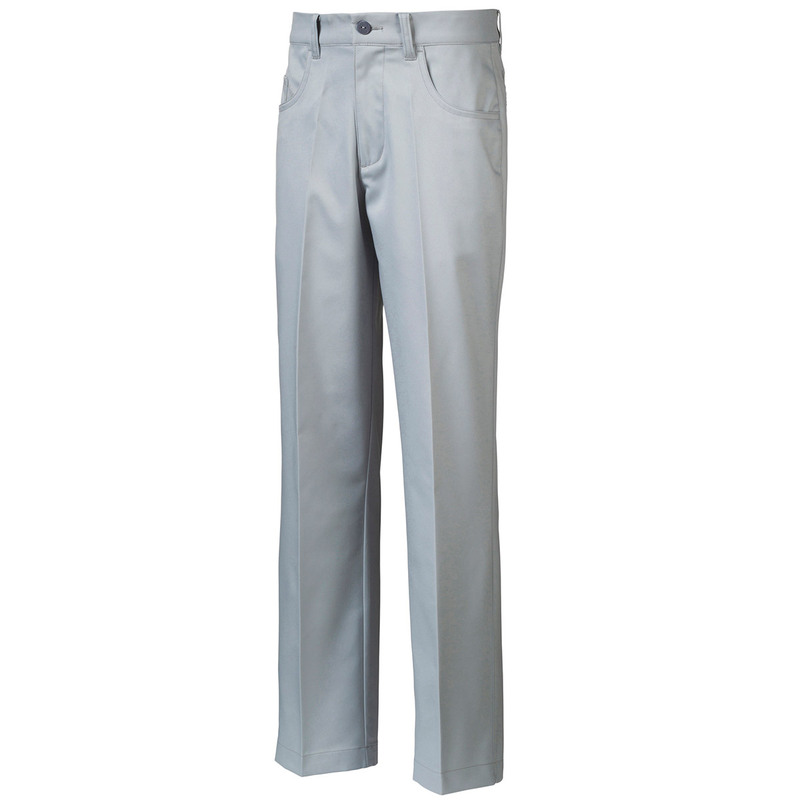 The trousers have dryCELL moisture-wicking fabric which draws moisture away from the body for less distraction during your game of golf. For added comfort, the trousers have a lighter stretch mesh waistband with PUMA gripper tape to prevent your shirt from untucking, and includes 5 pockets so every angle is covered. Finer details include a TPU heat transfer PUMA Cat logo.